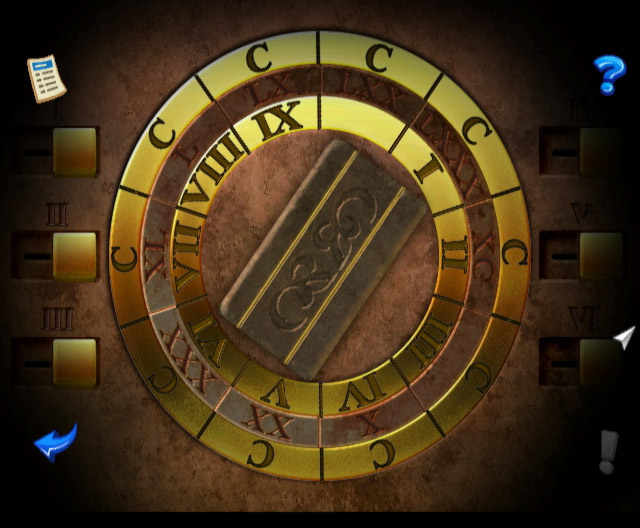 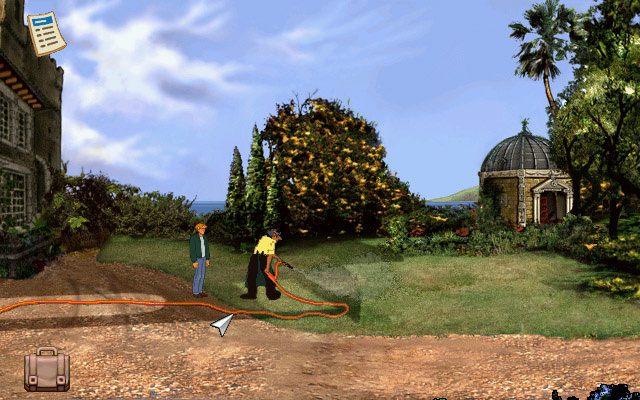 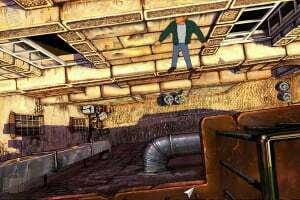 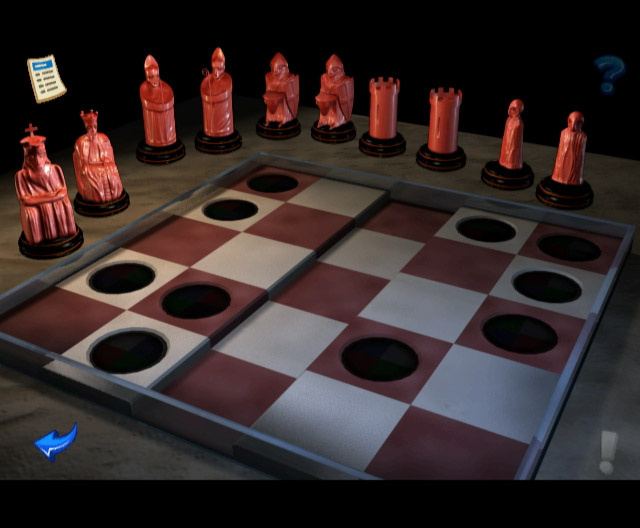 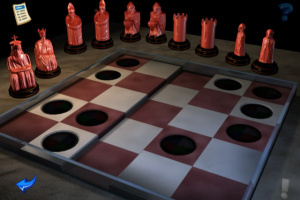 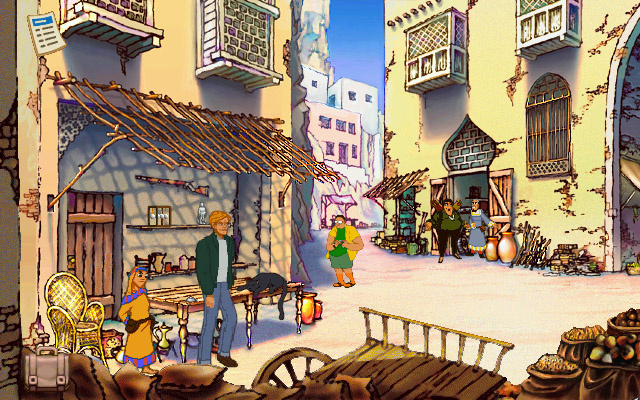 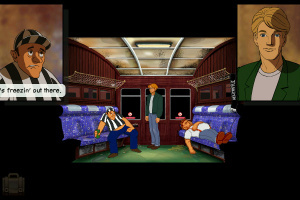 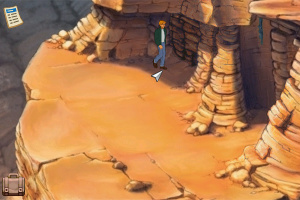 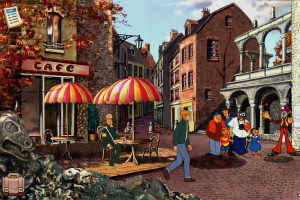 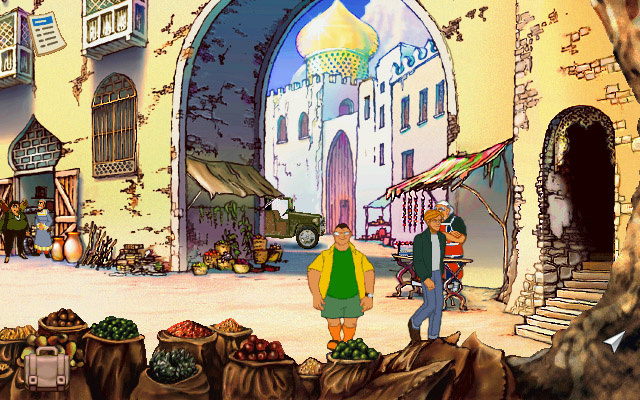 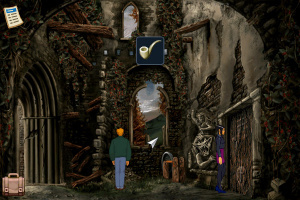 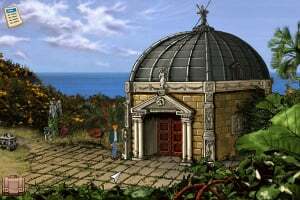 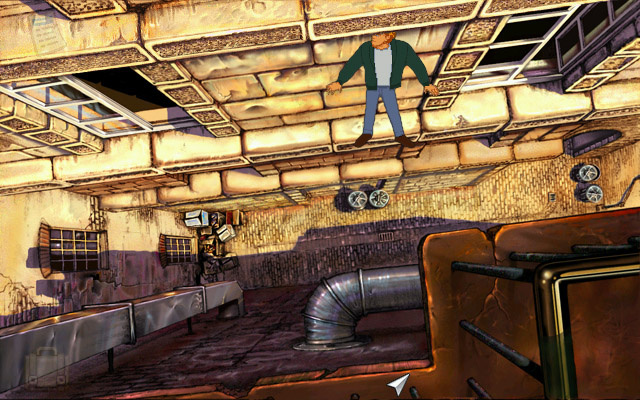 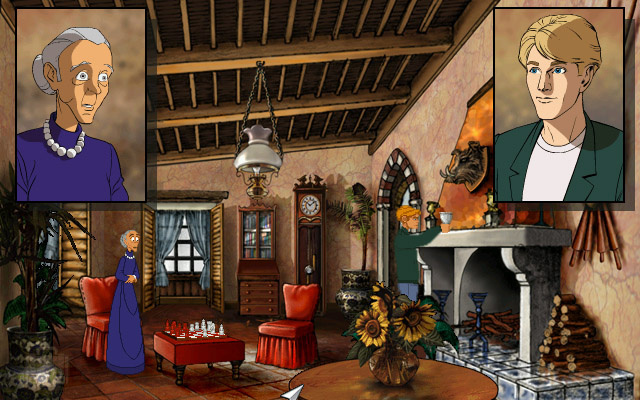 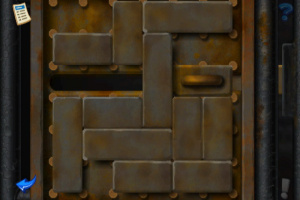 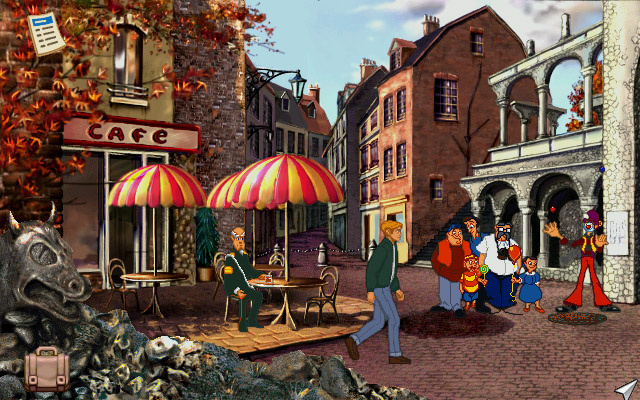 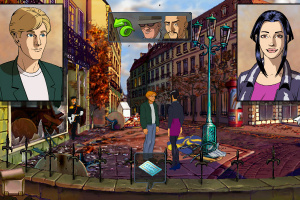 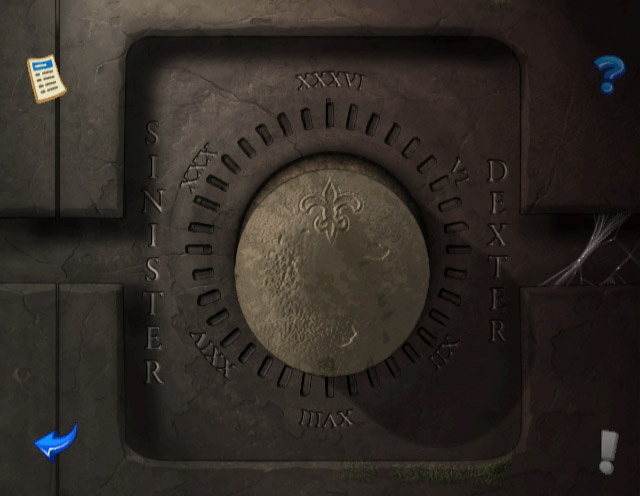 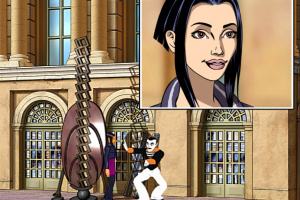 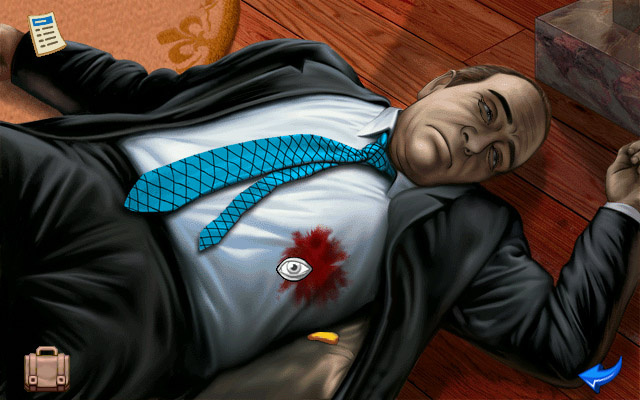 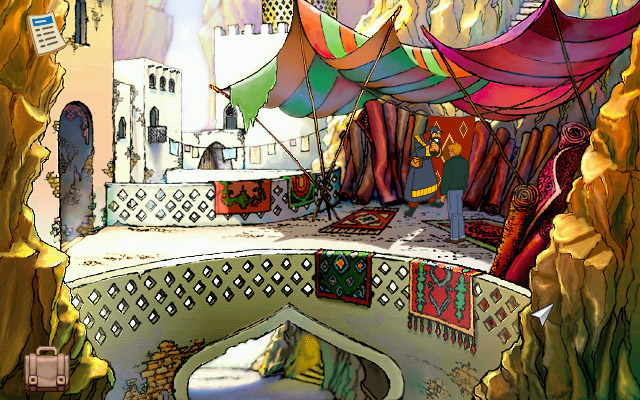 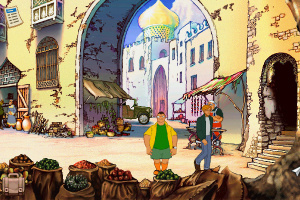 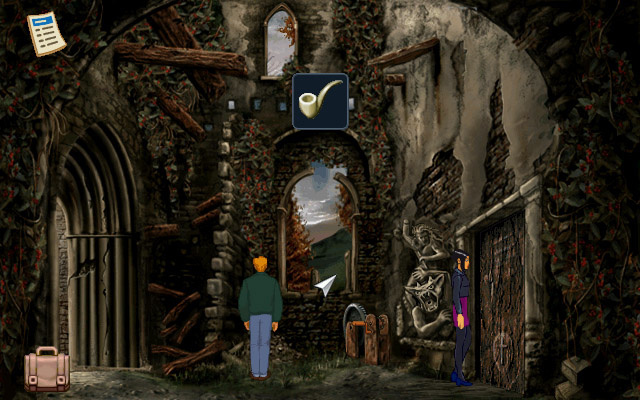 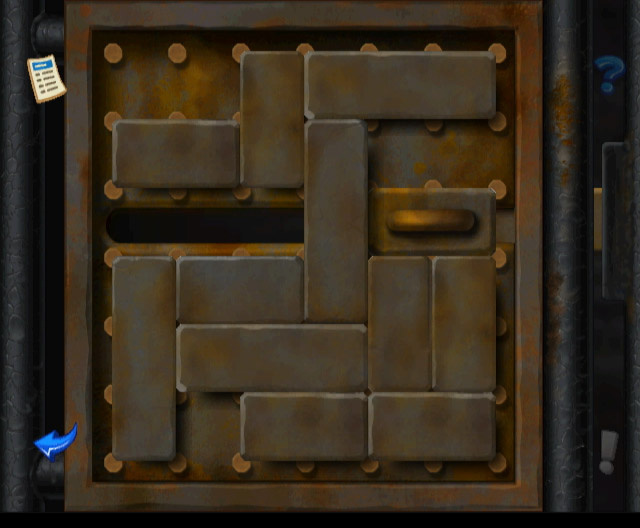 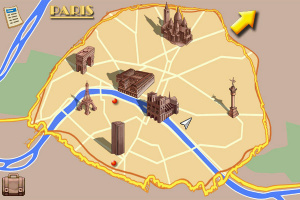 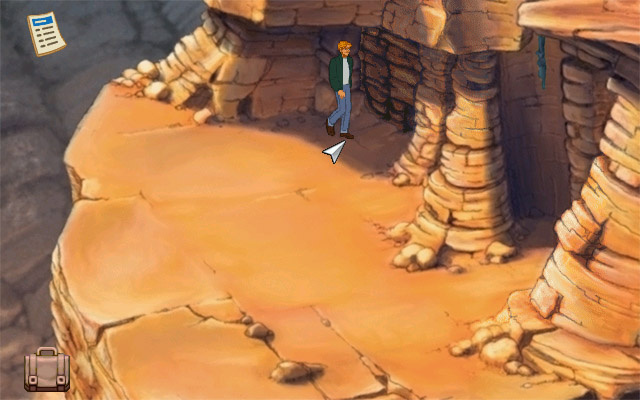 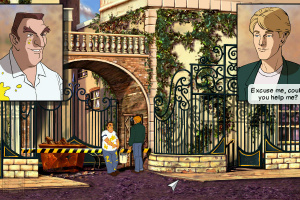 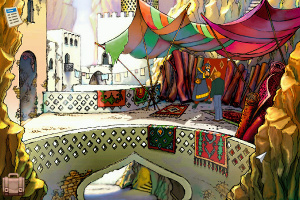 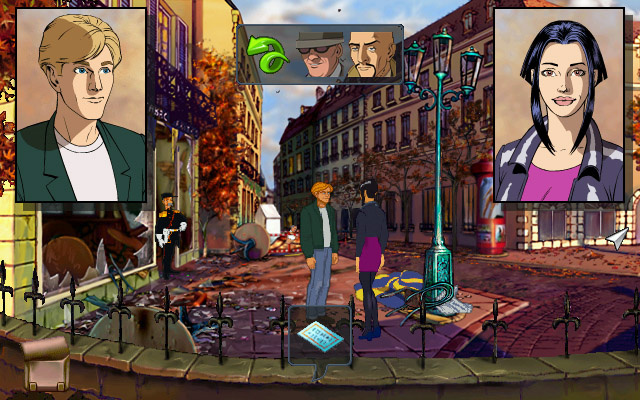 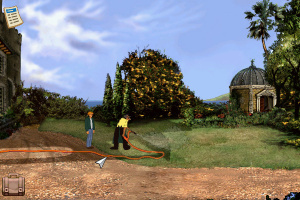 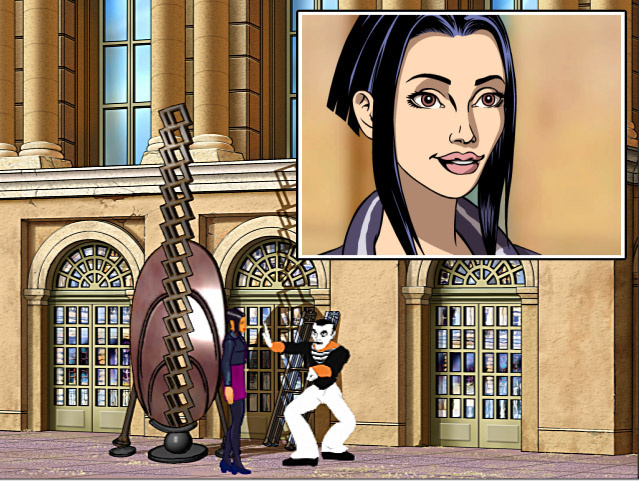 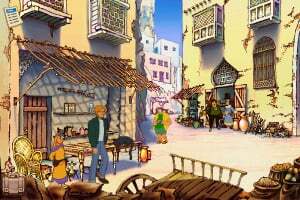 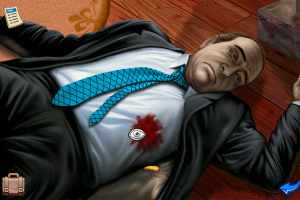 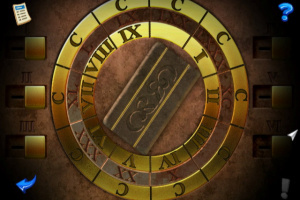 The Broken Sword murder mystery adventure comes to Wii, but is this the definitive version? 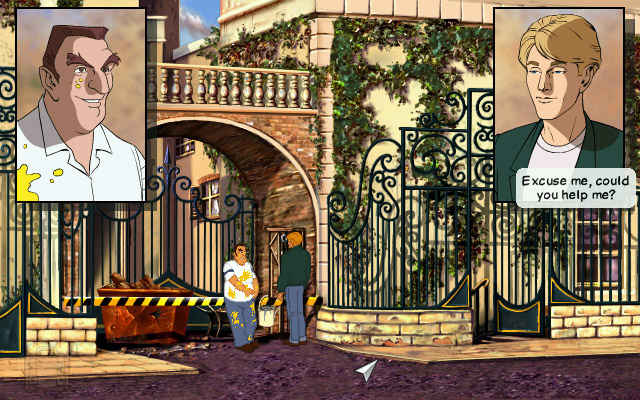 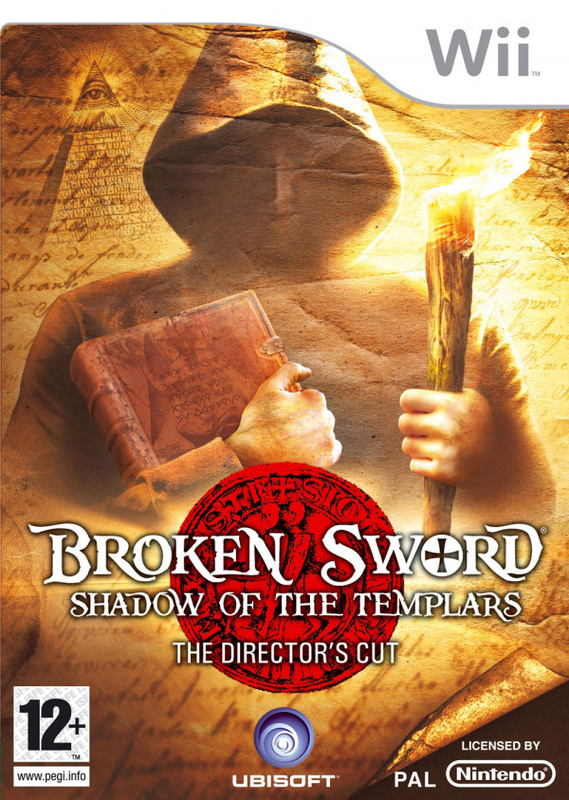 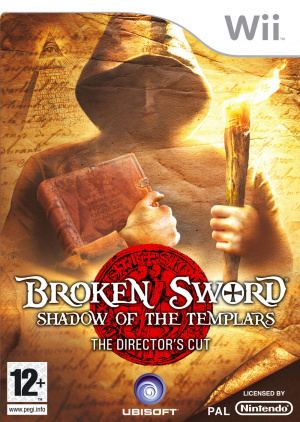 Broken Sword: Shadow of the Templars – The Director’s Cut starts with the player in control of charming Parisian photo-journalist Nicole Collard, who witnesses the brutal and horrifying murder of one of Paris’s richest and most influential statesmen. 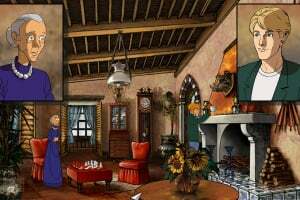 During her investigations, which feature exclusive new locations, Nico meets amiable American George Stobbart, who has been unwittingly caught up in the sinister and bloody theft of an ancient manuscript. 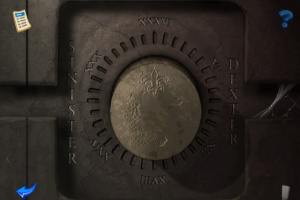 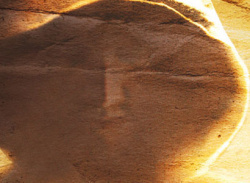 Together, they are drawn into a terrifying conspiracy rooted in a long-forgotten medieval legend. 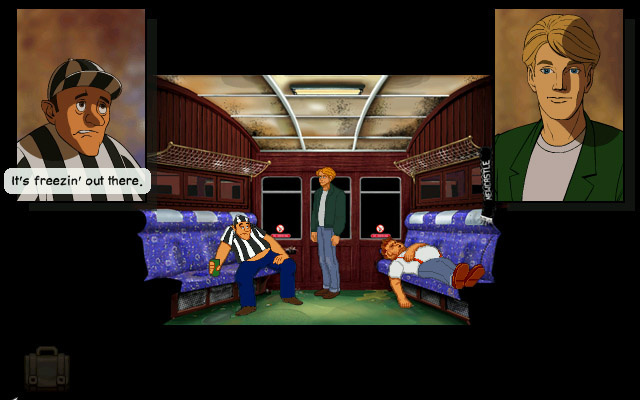 Still one of the best adventures ever.